Shopping, shopping, shopping, it’s Black Friday and it is the best time for shopping. Traditionally black Friday is observed on the following day of Thanksgiving Day. 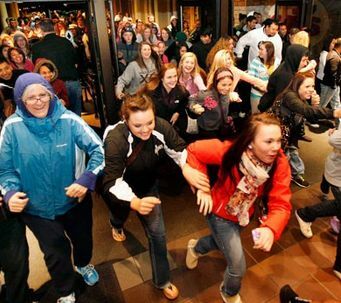 Black Friday is the day where people start their Christmas shopping, the major retailers in the American market opens early and stay till midnight. Though Black Friday is not an official holiday, California and few other states observe a holiday for state government employees. Black Friday is rated as the busiest shopping day since 2005.The retailers and major stores attract the customers by offering huge discounts, flat sales, early bird and door buster sales. 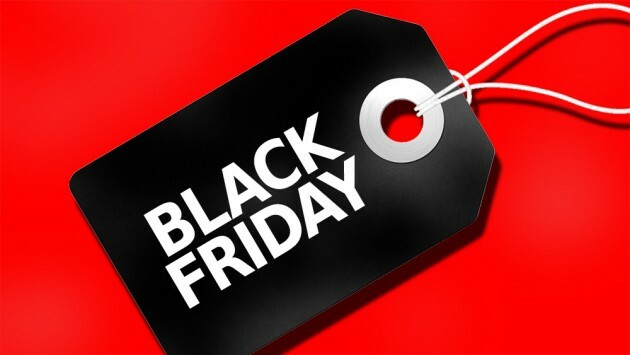 The reason why the Friday after the Thanksgiving Day is called as Black Friday is because; this is the day where the stores in America earn a huge profit, and in their profit and loss statements, they mark losses in red ink and profit in black. Traditionally most of the stores have the discount sale in their stores to make the pot more sweeten, and most of the enterprises also announce huge discount sales on their e-commerce sites. You can have a promo code on many fashion stores, and many stores will provide discount coupons to grab as many customers as they can. This year the black Friday falls on Friday, Nov 25, the usage of the term Black Friday started in the journal “Factory Management & Maintenance” which was published on Nov 1951. It is stated as the workers calling in sick the day after the Thanksgiving Thursday. The usage of this term Black Friday slowly started appearing in daily newspapers. The New York Times Nov 29, 1975, edition paraphrased the shopping situation as “the busiest shopping and traffic day of the year". As the phrase gained more popularity the merchants started advertising it as Black Friday and made it as important shopping day of the year. You can see the same trend observed by other nations also. Since Black Friday gained more popularity and importance in the US, its neighboring nation Canada has also had the biggest impact. It was pointed by a new report that the citizens of Canada who are living across the US borders started flooding into the US on black Friday to gain to take the advantages of the discounts on all major stores. Another neighborhood nation Mexico also has the greatest impact, they refer black Friday as biggest inspiration for manufacturing and retail industry, the call it “El Buen Fin” which means “the good weekend” in Spanish. 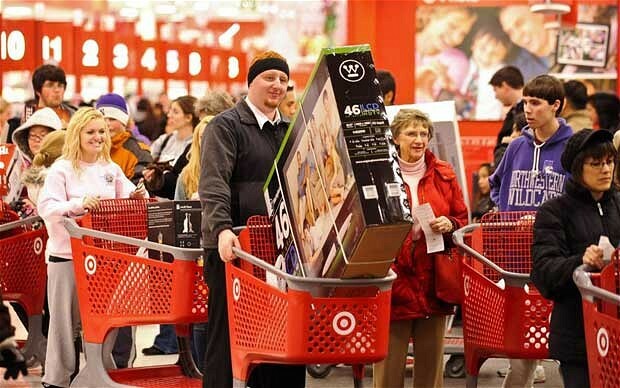 The Black Friday fever is also observed in UK, France, and other developing nations like India. The reason for this is the growing number of e-commerce sites. Every e- seller is planning to grab as much as profit they can on this day.